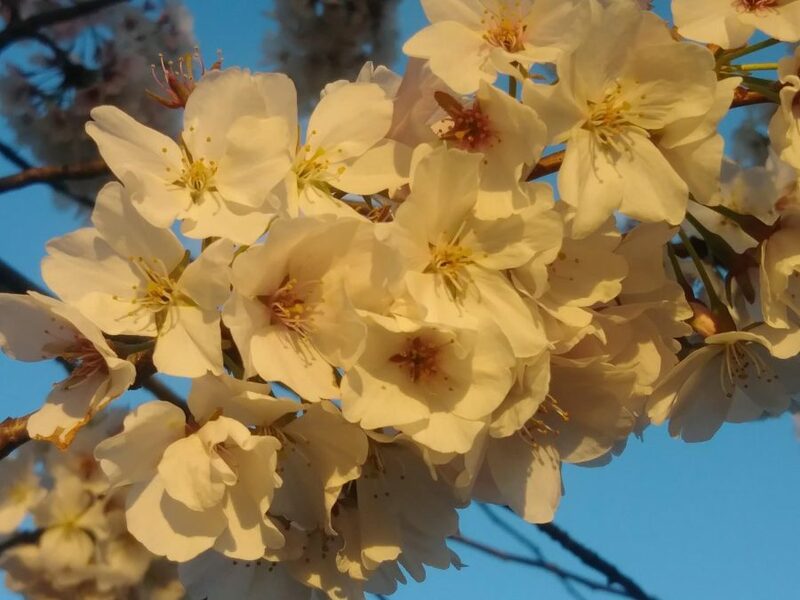 The cherry blossoms blooming on the National Mall are one of the area's best signs of spring--even when spring break hasn't come yet. The start of the fourth quarter makes students antsy. The thought of the school year ending and summer adventures beginning is almost too much to handle. We lose all motivation to wake up for school and almost all work gets turned in late (if it gets done at all). We just can’t get our minds off those beach trips and barbecues. However, we’ve still got another two months. Ugh, the thought of it can nearly bring tears! We are so close, yet our freedom is just out of reach. It seems nearly impossible, but we can do this. We have to keep pushing through. In fact, to help us along, we are graced with that glorious time of year called spring break. Of course, spring break is no summer, but it sure is appreciated. It gives us a little bit of insight into what our summer may hold for us. It is also that necessary breather to give us a boost of motivation to finish off the year. For some, spring break may be better than others. But it’s important to know that just because a trip to the Caribbean or the school’s spring break trip to Italy isn’t in the cards for you, that doesn’t mean you can’t have a great break. Luckily, I’m here to help with a couple of ideas to push you through to the end of the year. First, there are the basic “outdoorsy” activities like going hiking in Great Falls or having a picnic at Black Hill Regional Park. You could even do one of those basic Moco photoshoots at the sunflower farm in Westminster. As for more indoor-centered activities to do, D.C. has plenty to offer. For example, there’s the Hirshhorn museum, which features some really cool modern art pieces. The Baltimore Botanical Garden is also an indoor activity that provides beautiful outdoor and spring vibes. It won’t be the warmest, but please don’t be a bum this break. Take advantage of your time off. Live your best life.